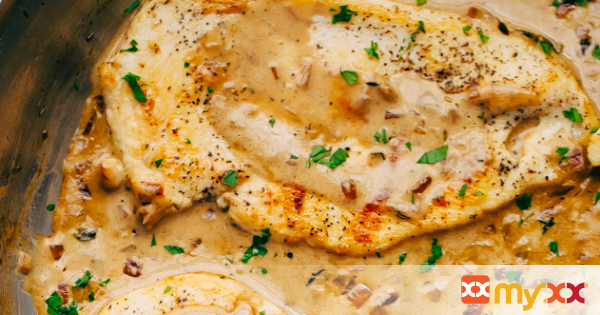 Tender skillet chicken in balsamic caramelized onion cream sauce. A few simple ingredients, and you’ve got a restaurant quality meal at home. And you won’t believe how easy it is to put this together!